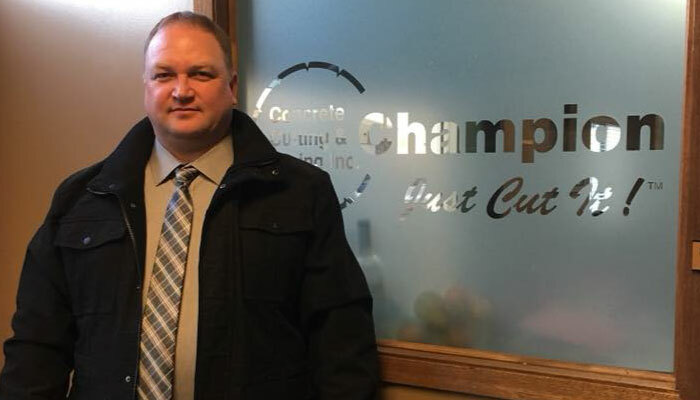 Contact Champion Concrete Cutting (Edmonton) Inc. & Champion Concrete Construction Inc.
Champion Concrete Cutting (Edmonton) Inc. offers saw cutting, core drilling, demolition, removal, and diamond wire sawing services. Champion Concrete Construction Inc. offers concrete placing and finishing. To request a free estimate or learn about our working opportunities, simply call us today at 780-469-9333 or complete the form below. We will get back to you as quickly as possible. Thank you for your interest in Champion Concrete’s services!